The GS model is designed for narrow-bodied guitars with one strap button on the back (such as on Gibson SG models). 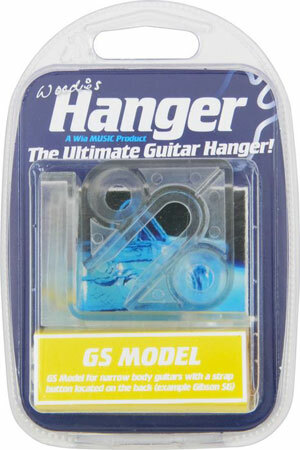 The GS guitar hanger has a specially designed top bracket for backside strap buttons. 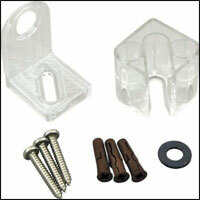 This kit fits guitars with the strap button mounted on the backside. If this does not describe your guitar's setup, check out the Standard guitar wall hanger or the Vert model (sold separately). 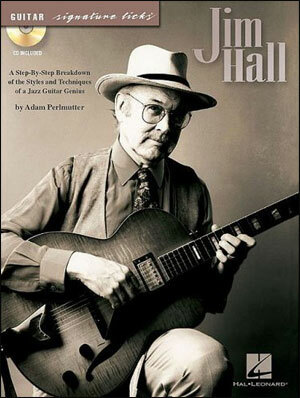 “A World of Inspiration” Total Guitar! Hang your guitar securely and almost invisibly! 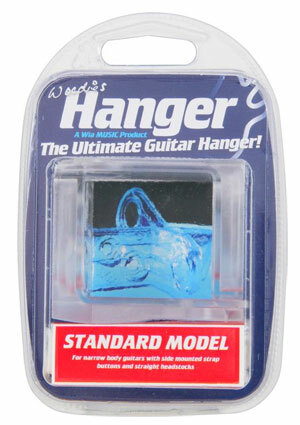 Woodies Guitar Hanger clear plastic image above bed hot girl The Woodies Guitar Hanger supports the guitar by the strap buttons and has a patent pending quick-release top bracket so you can take your pride and joy down easily to play it, and clip it back quickly to display it. 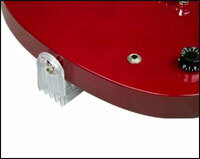 No risk of damage to the neck or body, the brackets won’t touch the guitar. The Hanger can be fitted easily, to any wall or ceiling. * Keep your guitar off the floor and it won’t be knocked over by the kids, the pets or the vacuum cleaner! 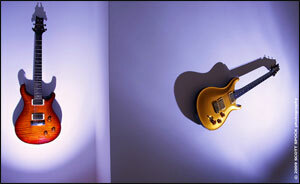 * For guitar dealers, it’s a great space saving, cost-effective way to display your product. * Can be displayed at ANY angle on your wall or ceiling! 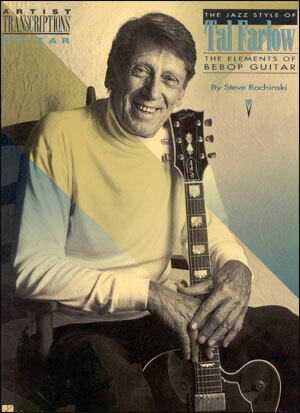 * Is the perfect gift for any guitarist! 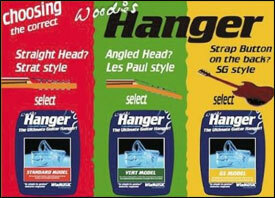 * Because Woodies Hanger hangs at ALL angles there are limitless possibilities for display. 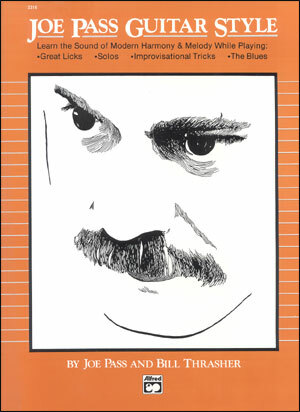 Your guitar is never “out of sight out of mind”, under the bed or in a cupboard. If you display it, then you’ll play it. We have various different models to fit all electric guitars and some acoustics! If you’re not sure which one to use scroll down. If you’re still unsure you may contact us. Will the Hanger work with my guitars? 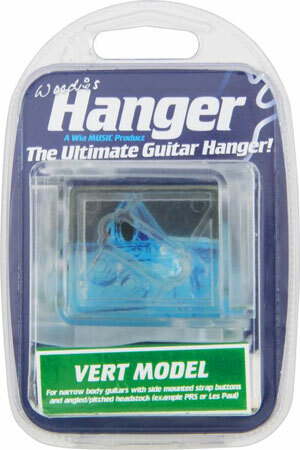 There are 3 models of Woodies Hanger to hang all electric guitars and some acoustic guitars. The Standard Model is for guitars with narrow bodies, strap buttons on the side, and a straight headstock. A large percentage of guitars (for example, most Fender electrics, Squire, Encore, Yamaha) are suitable for this model. 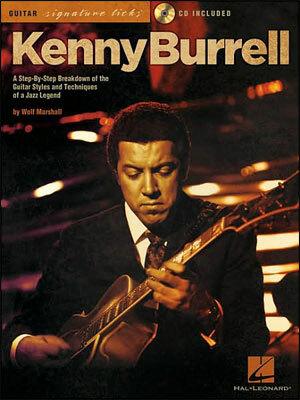 The Vert Model is for guitars with narrow bodies, strap buttons on the side, and an angled headstock, where the head of the guitar is angled backwards. Gibson and Ephipone Les Pauls have this headstock. 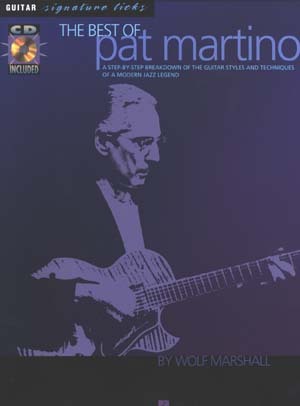 Paul Reed Smith guitars also have this headstock and require this model. The GS Model is for guitars with the strap button on the back of the guitar. Gibson SG and semi hollow ES-335 have this style of button. 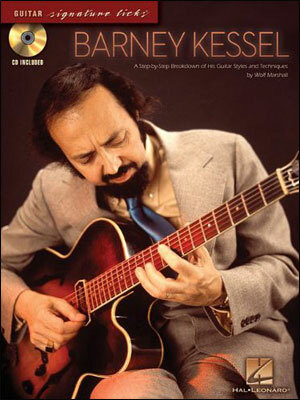 * Causes no stress on neck of guitar , or damage to the body, the brackets won’t touch the guitar! * Is barely visible when the guitar is off the wall! * Won’t be knocked over by pets, children or the vacuum cleaner! Where can I hang my Guitar? Anywhere, the Hanger is designed to be used with the rawlplug fixings supplied and for any type of wall, if you have any concerns feel free to contact us or consult your local hardware store. Will my guitar hang at ‘ANY’ angle? Yes, it will hang at all angles and also on the ceiling. When the guitar is in the verticle position the body of the guitar tends to swing to the wall so we have supplied a small adhesive foam guitar to stick to the bracket behind the base of the body, to prevent any tilting. Will The Hanger support the weight of my guitar? Yes, easily. The Hanger and the fixings we supply are ideal for any type of wall, but if you have any concerns, feel free to contact us or contact your nearest hardware store. How do I get the guitar off the wall when I’ve fixed it? 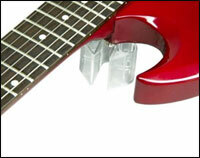 The top “Locater” bracket is flexible so simply hold the guitar neck and flex the bracket past the strap button.